As an influencer, it matters to you how you market and monetize yourself. You’ve worked hard to create engaging content and grow your audience base. People trust the way you tell stories, including marketers wanting you to include their brands as part of the stories you share. This year, we’ve rebuilt our influencer dimensions which we covered in this blog post. 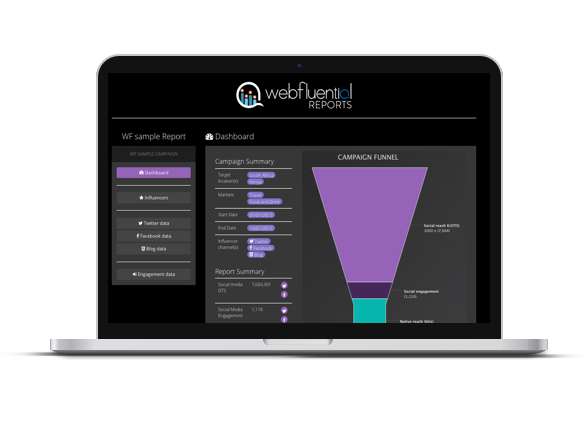 We’re the only influencer marketing platform that takes a deep scientific look at your IBM Watson personality insights and consumer tendencies, your audience categories and the performance of your content, as well as your work ethic and feeds that into an influencer search engine. 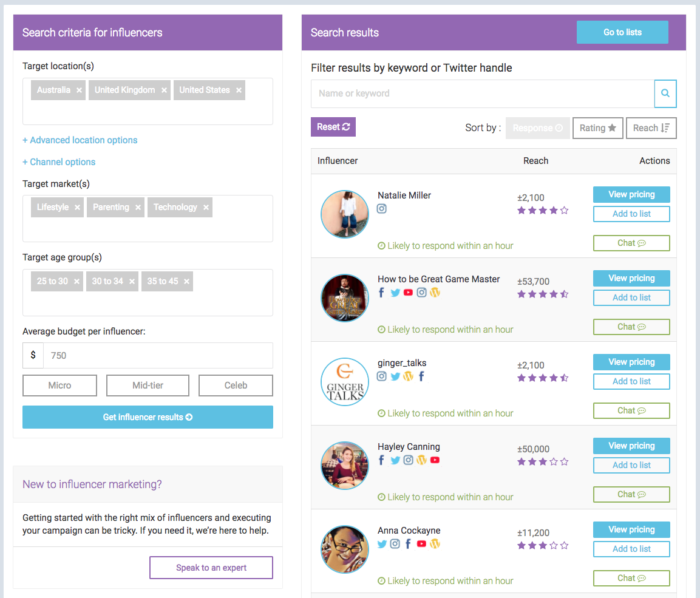 This week we released a new version of our influencer search engine to the 8,500 brands and marketers that use our software to run their influencer campaigns. It’s a big improvement in helping marketers find the perfect influencers for their work. If you’re up to speed with how our influencer search works, and you do the necessary work to keep your profile updated and active, you’ll be able to rank higher on the influencer search and as a result, win more work. 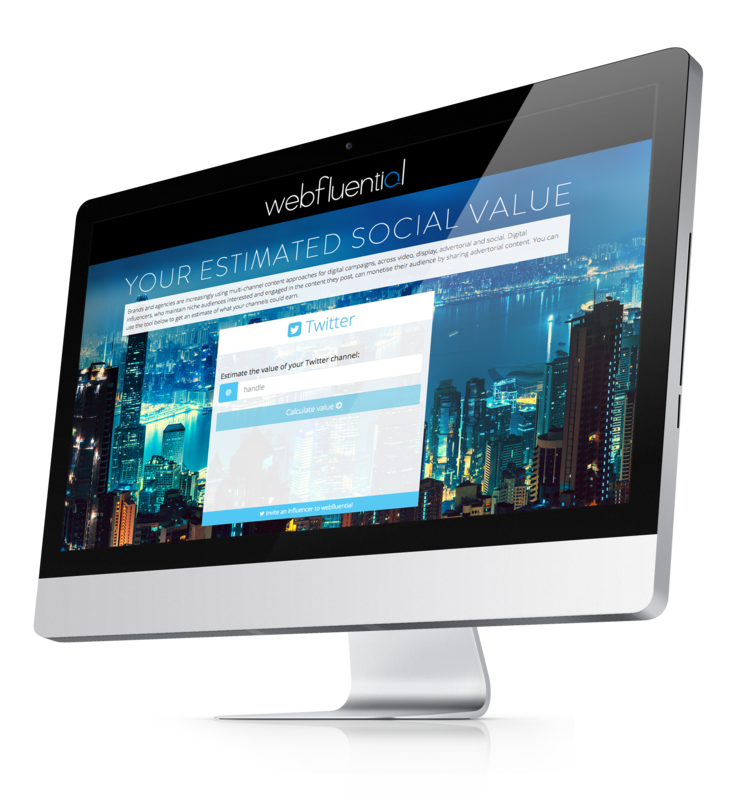 The most asked question by influencers to us is “Why am I not getting any work on Webfluential?” In almost all cases, the influencer hasn’t invested time into setting up their account properly, responding timeously to messages, or preparing their media kit, so they just don’t feature in influencer search results. Further to this, influencers don’t pay Webfluential to do pitch them for work, so we can’t ever be expected to favor one person over another. We rely on maths for this in our influencer search results. Just like Coca-Cola, our influencer search algorithm is part of the secret sauce of Webfluential that only two people know about, so we’ll not be able to share just how to get to the top, but here are a few key ingredients for influencers to follow. Follow us on Twitter and keep your eyes open for some other secret reveals inside your influencer account. Create your IBM Watson personality insights. You can include those on your media kit. Here’s a blog post all about that. Share your media kit on Facebook, Twitter and include it on LinkedIn. We track how interested marketers are in you by viewing your media kit. You, too, can track this inside your dashboard. Over time, we’ll include more dimensions as they become important to brands. We’ll keep you updated. In the meanwhile, hope to see you at the top of our influencer search results!